"We all want to know what happens when we die. According to Cyndi Dale, we don t have to wait to find out. 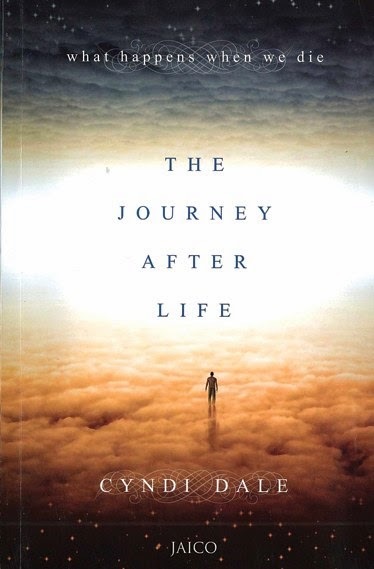 With The Journey After Life, this internationally renowned author presents a compelling investigation of the soul s journey an evolutionary cycle of birth, death, and rebirth that we travel as we ascend through the spiritual Planes of Light. Drawing on her broad understanding of thanatology (the study of death from medical, psychological, and spiritual perspectives) as well as her own extraordinary experiences as an intuitive healer and psychic, Dale has created a comprehensive primer on how we can ready ourselves for the adventure we call death, including: Is there a Heaven or a Hell? Are we reunited with our loved ones? Answers to the most common questions about the afterlife The twelve Planes of Light that mark each step in the soul s evolution and how to determine your own soul s progression How your chakras connect you to each Plane of Light What happens in cases such as sudden death or suicide Understanding entities such as angels, spirit guides, ghosts, and demons, and how they affect you I have learned that we have nothing to fear from death, explains Cyndi Dale. With a healer s gentle touch and a visionary s profound wisdom, she presents a modern Book of the Dead full of insights into the most mystifying questions of our mortal existence. The Journey After Life is a remarkable odyssey that will carry you beyond the fear of death and into a joyous embrace of the soul s voyage from darkness into light. " Cyndi Dale has been a natural intuitive since she was young, and offers these gifts to clients and groups seeking to make real and positive change. Her passion includes helping people open their "essential energy," the powers and perspectives unique to them. She works with thousands of individuals a year, in the United States and internationally, because once an individual understands their own essence, they can tap into the energies of--and beyond--the world, joining the community of like-minded people who want to better themselves and others. Cyndi is an internationally renowned author, speaker, healer, and business consultant. Her books to-date includes the bestseller, The Subtle Body: An Encyclopedia of Your Energetic Anatomy, published by Sounds True. The Subtle Body has garnered over 100 five-star reviews on Amazon.com and continually sells in the top place, leading millions of books. It has also won four internationally recognized Publisher's Awards. Her other world-renown books include New Chakra Healing, now published in over twelve languages and revised in an all new edition The Complete Book of Chakra Healing; Advanced Chakra Healing: The Four Pathways Approach; Everyday Clairvoyant; Kundalini: Divine Energy, Divine Life; Attracting Prosperity Through the Chakras; Attracting Your Perfect Body Through the Chakras; Advanced Chakra Healing: Heart Disease, Advanced Chakra Healing: Cancer, The Littlest Christmas Star, and lluminating the Afterlife. Other books and audiotapes include Sounds True productions such as the six-part CD training, Advanced Chakra Wisdom, and other CDs including Healing Across Space and Time, Illuminating the Afterlife, The Littlest Christmas Star, and Energy Clearing. Also available is her intuitive training DVD, The Songbird Series. Cyndi has presented seminars and workshops in Russia, England, Wales, Amsterdam, Iceland, Scotland, and has led groups across South and Central America and into Africa. Her training has encompassed studies in shamanism and healing across the world, taking her into the Peruvian, Belizean, Hawaiian, and Costa Rica jungles, the Moroccan sands, the Venezuelan savannahs, the glaciers of Iceland, and other exciting places. She seeks to unify the world's most vital spiritual messages, encouraging understanding and community among all peoples. On a daily basis, Cyndi works with clients and groups, serving as an intuitive coach and an energy healer. Clients are commonly referred by professionals, including psychiatrists, medical doctors, and therapists. She continues to hone her ability to help people discover their essential selves so that they can make healthy and positive changes in their lives. Cyndi offers training, classes and apprenticeship programs in the United States. Through Normandale College in Minneapolis, MN, she offers a seven-class certificate program, "Energy Works: The Subtle Body Certificate," which is also being developed for on-line learning. She is also noted for her one-year Apprenticeship Program, an in-depth developmental process of the spiritual gifts; and training in clairvoyance, clairaudience, and healing. Cyndi has been trained in several different healing modalities, including shamanism, intuitive healing, energy healing, family of origin therapy, therapeutic touch, the Lakota way and faith healing and holds a fourth degree mastership in Reiki. Her travels and training have taken her around the world. She taught business ethics at the University of Minnesota; served as a public relations consultant to 3M and Tonka, and has been honored in "Who's Who in American Business," "The American Women of Noteworthy Achievement" and the "International Association of Business. Cyndi lives in Minneapolis with her sons, Michael and Gabriel, as well as way too many pets, all of which believe they have voting rights to her time. This is one book that made me go WOW on almost every page that I read. The author creates a mystical aura around the reader enticing them to enter the wonderful world of afterlife and all that awaits us after that. The whole book is divided into 2 parts with 21 chapters, each neatly outlining the various phases in great detail. A reader is left mesmerized as her words make it all come alive. So much so that you feel as if the author has held your hand and taken you along, guiding you all along the way and making you see perhaps the most intriguing aspect of life. When we talk about death, the most immediate next question that comes to my mind is what after death and this book seems to be the most perfect answer to it. A must read for each one out there to know what is life and what, after all is death! 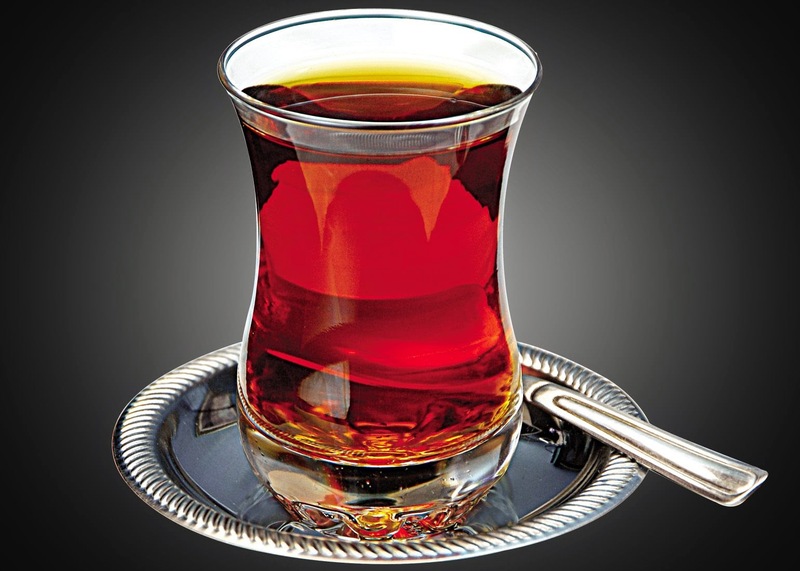 This book is like Turkish Tea - Refreshingly different and best thing for the heart and soul.